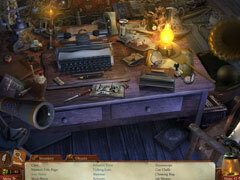 Two dark and haunting hidden object adventures for the price of one! 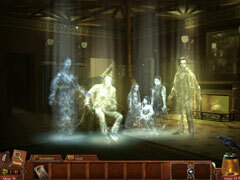 Two dark and haunting hidden object adventures for the price of one! Go back in time to solve spine-chilling mysteries. The Midnight Mysteries Bundle includes the following games. 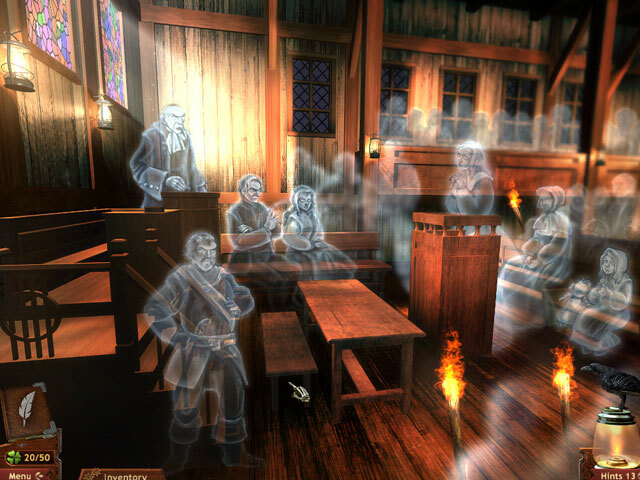 Midnight Mysteries: Salem Witch Trials - Famed writer Nathaniel Hawthorne has died during a freak storm, and his spirit comes to you for help! Travel back in time to the Salem Witch Trials to uncover legendary secrets! Midnight Mysteries: Devil on the Mississippi - Down by the deep and muddy Mississippi, something’s not right. Mark Twain’s ghost has come to you seeking help from an evil that has been stalking him in the afterlife. Who wrote the works of Shakespeare? And just how did Mark Twain get caught up in a strange Elizabethan rivalry all those years later? Find out in this Midnight Mystery!